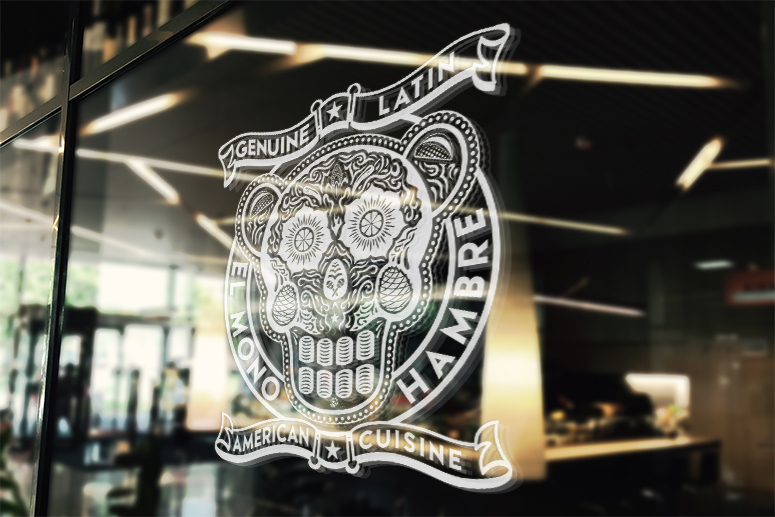 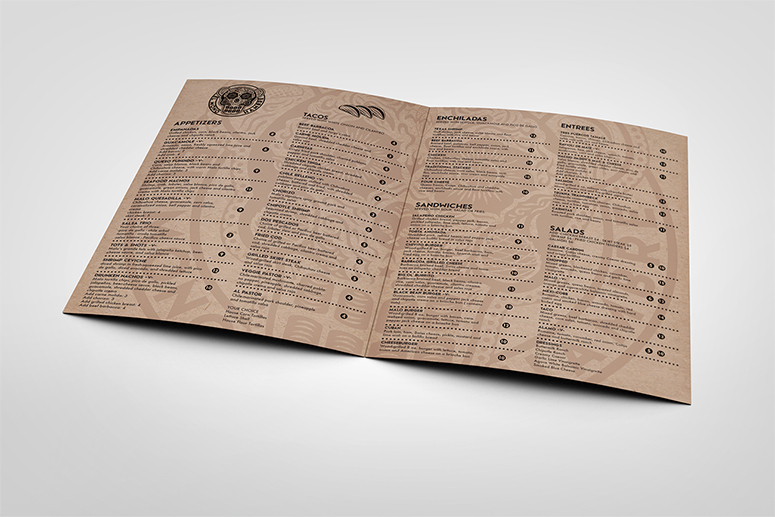 The objective of this assignment was to design a logo and collateral materials for a made up Americanized latin american restaurant. 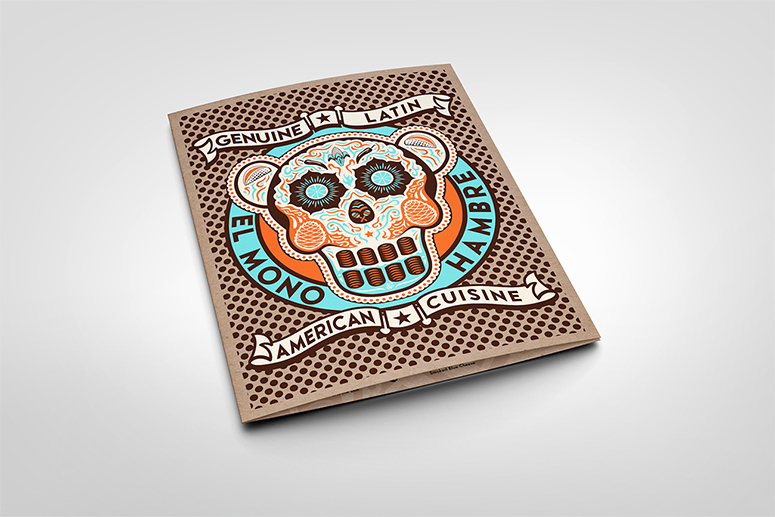 I chose the name “El Mono Hambre” which means “The Hungry Monkey” in spanish. 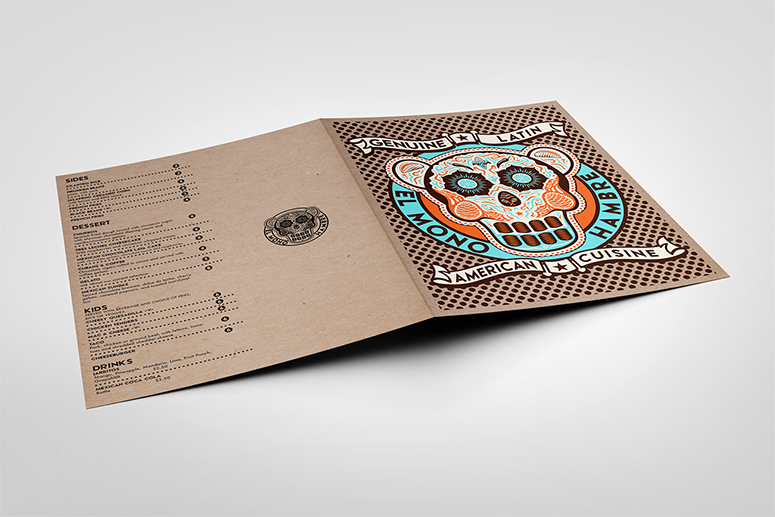 I chose a ‘day of the dead’ aesthetic for the logo and collateral materials.